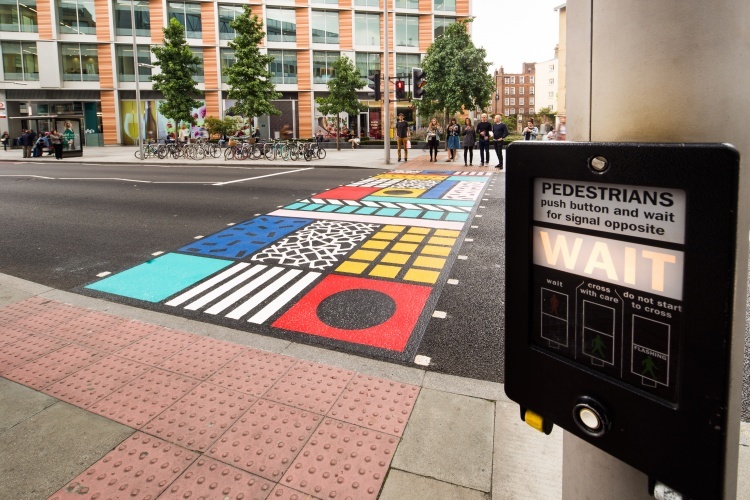 Artist Camille Walala has created a colourful pedestrian crossing on Southwark Street in Bankside, London. 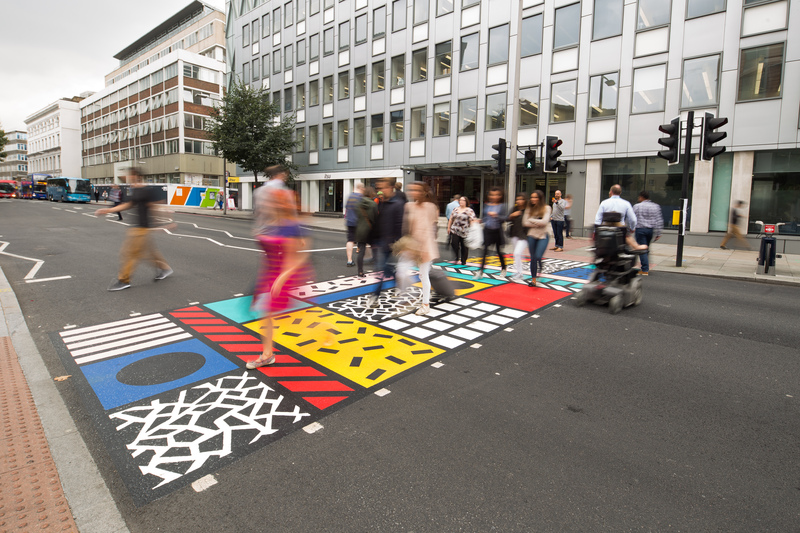 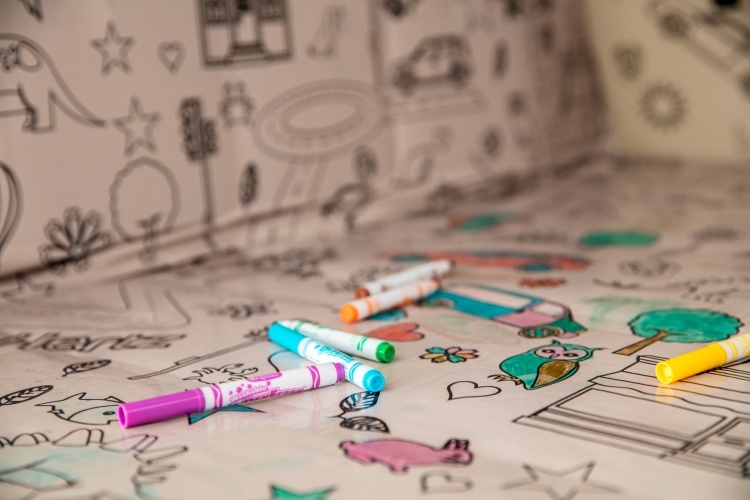 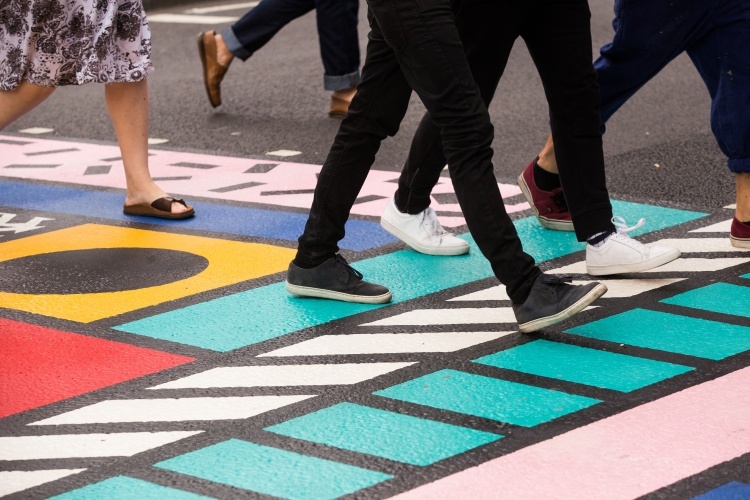 Walala was commissioned to create Colourful Crossing by Better Bankside and Transport for London, and teamed up with road markings company Pre-formed Markings to create the piece. 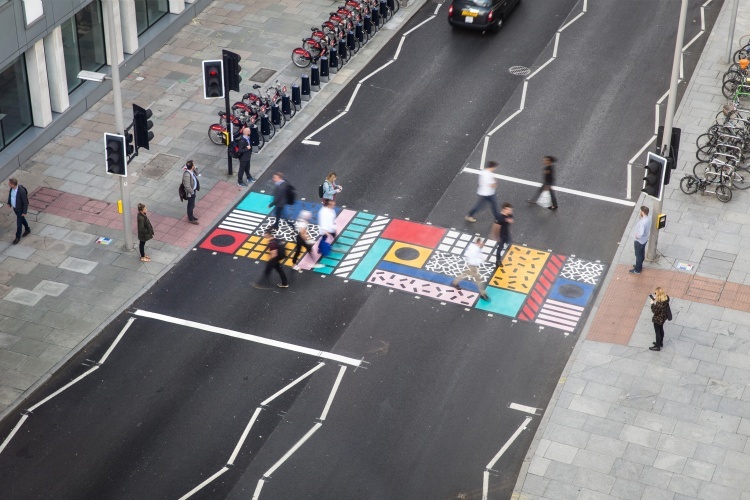 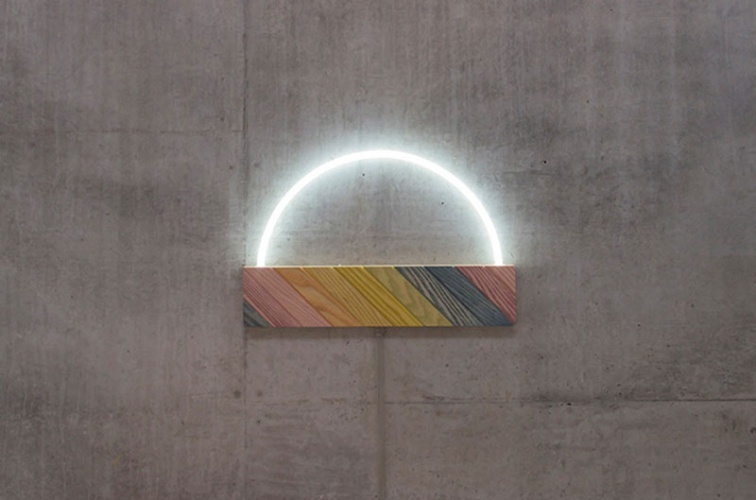 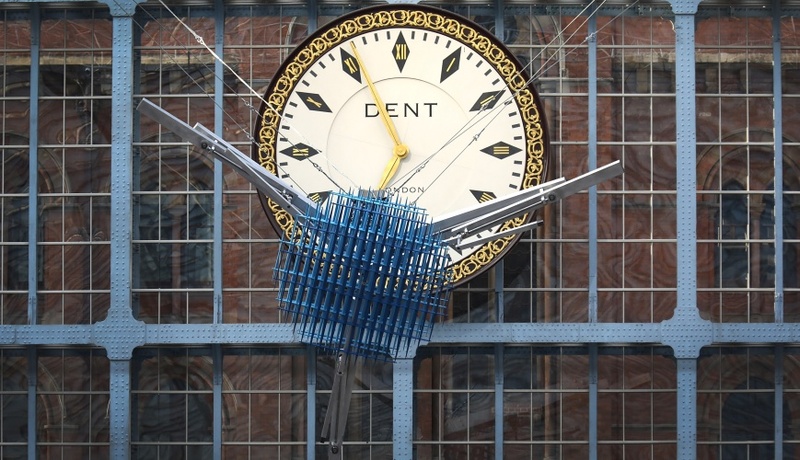 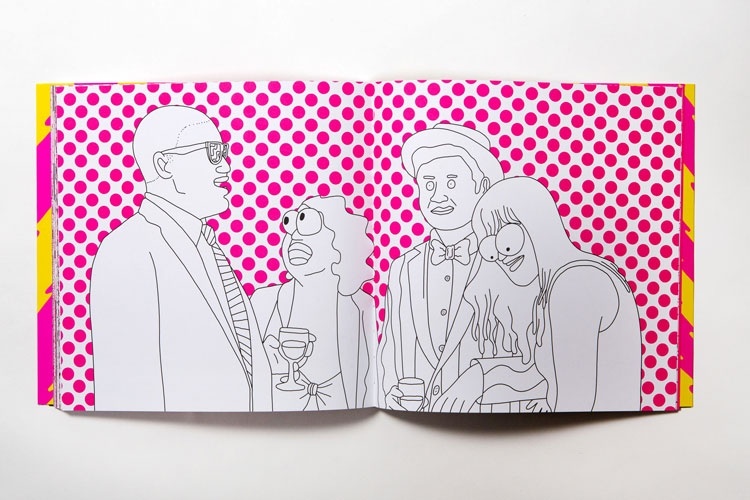 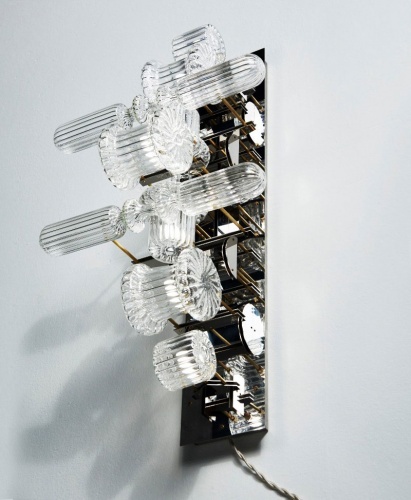 The project is part of initiative Avenue of Art, which looks to transform public spaces along Southwark Street.